Healthcare industry is enhancing their internal and external communication with an approach of Unified Communications that Grandstream Solutions offer. 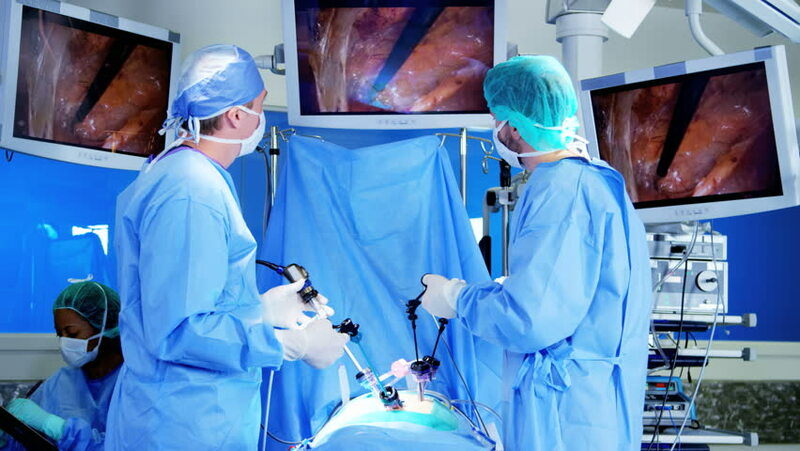 Healthcare based enterprises, businesses, institutions, etc. 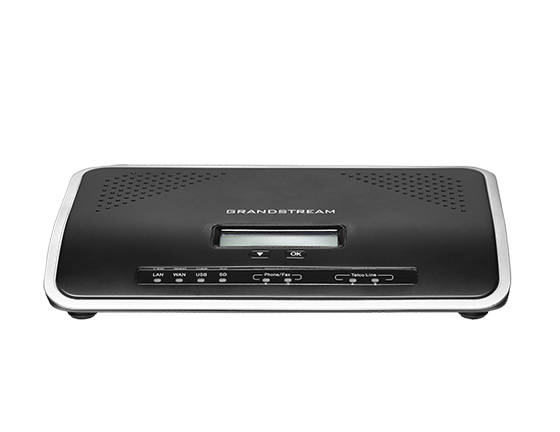 of any kind and of any scale are witnessing the increase in growth with Grandstream Solutions- for Unified Communication. The responsible factors for such is an inheritance of flexibility, effectiveness, increased productivity, and scalability. All these leads to the Responsiveness that sets apart an enterprise. The Auto Dialer allows users to automate outbound calls directly to their clients. The messages played to the clients can be prerecorded and updated regularly. The list to call can be created in any spreadsheet application and exported to CSV format. The clients contacted can be prompted to respond to the information with pre-set options delivered by the automatic call. Call Paging allows you to dial into the overhead or external speakers in order to make voice announcements. 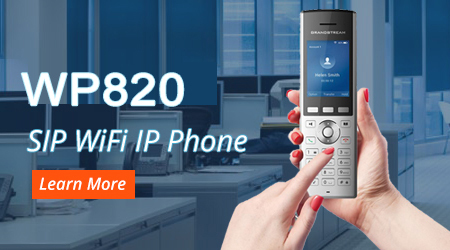 The Call Relay feature allows an external call to your IP PBX box and relayed to an external line or vice versa. This feature allows the call to be routed through one number, thus not revealing the private number of an external phone line. This feature is especially useful when an employee is out of the office. The employee can receive the call on their cell phone through the internal line of the PBX as if they were in the office. Unified Messaging integrates different message types – voicemail, email, text messaging and fax – into a single box that is accessible from a variety of devices, including your office phone, PC, and cell phone.